Welcome to the Bricket Wood Station Heritage Trust. Our aim is to restore the old station building at Bricket Wood and turn it into an exciting new space for the benefit of the community. Like many rural railway stations, Bricket Wood was once the pride of the village, with its immaculately kept gardens and friendly staff. Now the last-remaining station building from the early days of the Abbey Line, we aim to bring something of that pride back to this long-neglected piece of our social history. With your help, not only will we restore the fabric of the building but we will also create a vibrant new hub to once again link the railway with the people it was built to serve. Learn about us and our vision for the station. 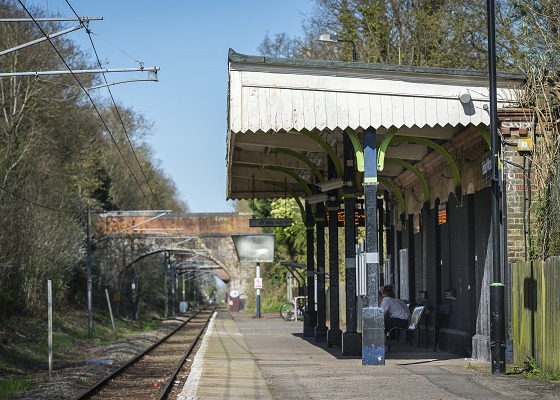 Find out about the station’s history on the Watford to St Albans branch line. View our constitution and other important documents. We’d love to have you on board! See how you can help us. Our project relies on donations and grants. 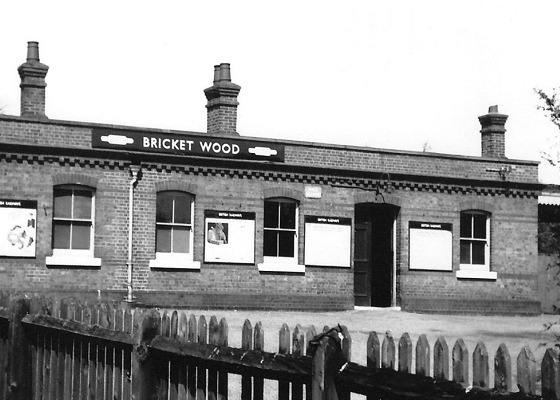 Get in touch with the Bricket Wood Station Heritage Trust.